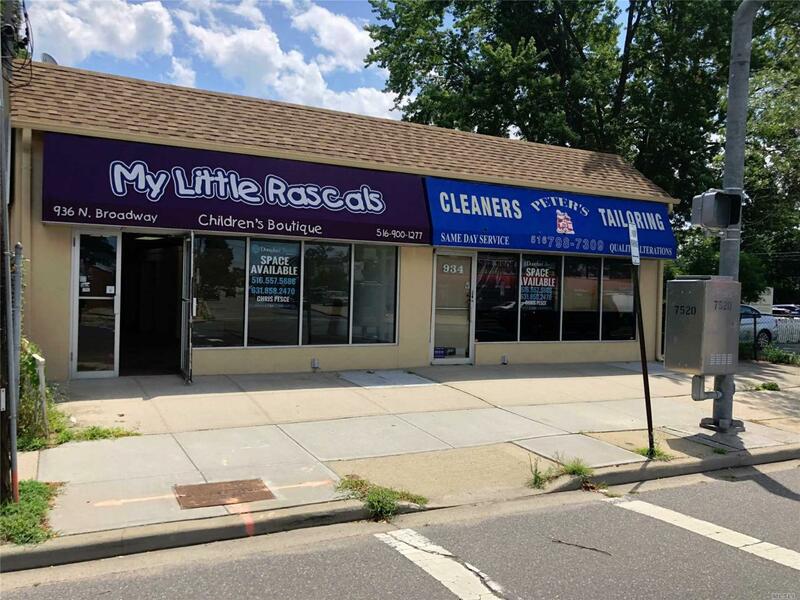 This Main Street Retail Opportunity For Lease Is Located At 934-936 North Broadway In The Township Of Oyster Bay. 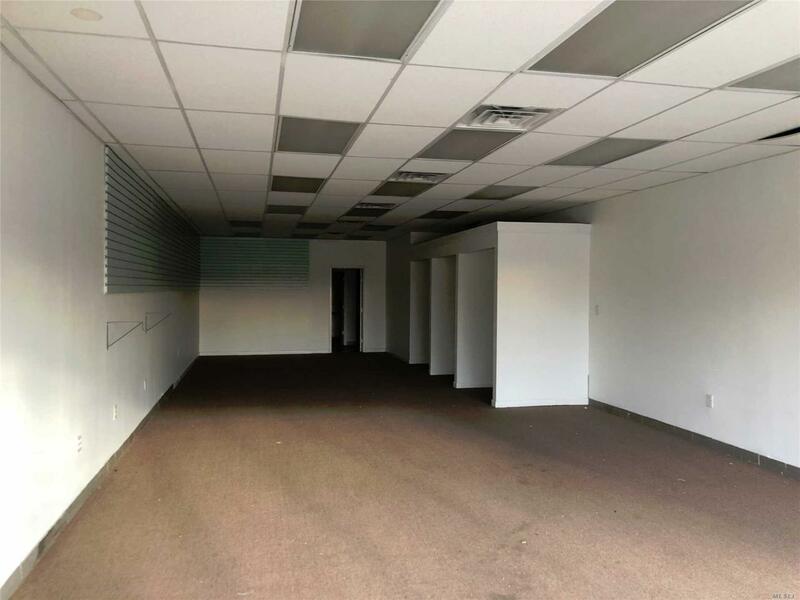 The Property Consists Of Two Units Each Approximately 1,400 Sf With An Additional 1,400 Sf Of Basement Space. 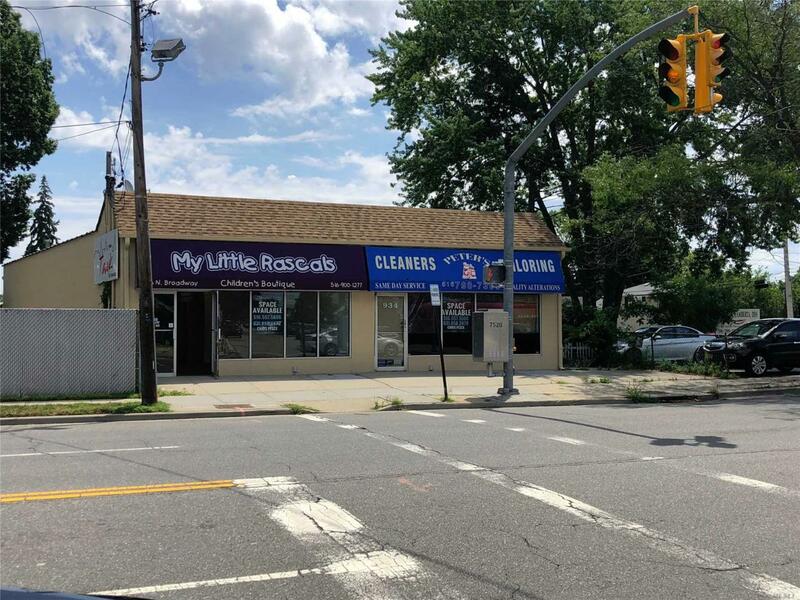 Located A Few Blocks From The Southern State Parkway. 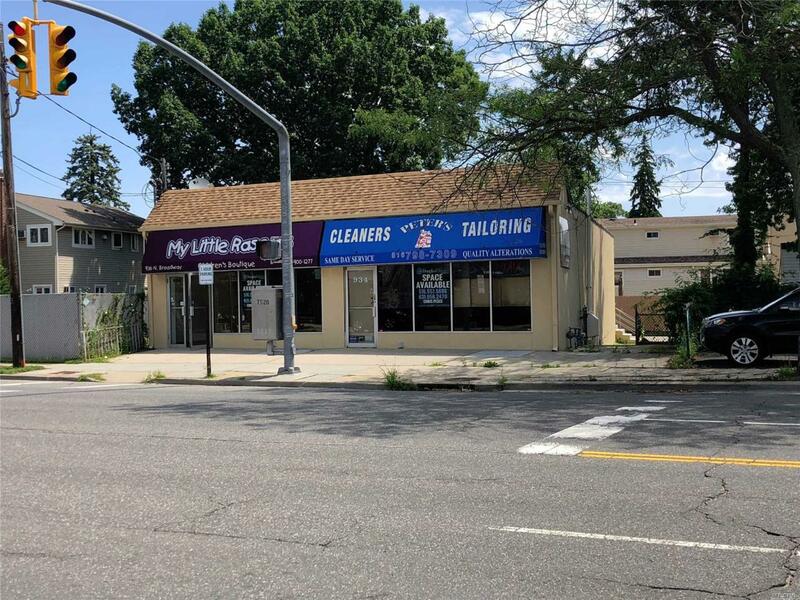 934-936 North Broadway Is Zoned Gb' (General Business) Governed By The Township Of Oyster Bay. This Zoning Offers Many Uses For This Space.